The Internet has transformed how consumers learn, research, shop, and interact. A properly optimized set of local listings that rank highly on Google, Yahoo, and Bing can often be the difference between success and failure. 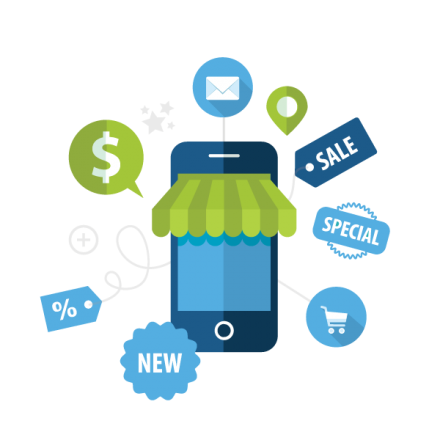 If you have a local business you need traffic to your site through specifically targeted local rankings. 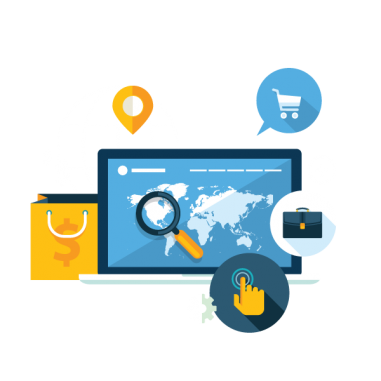 Local SEO will launch your company to reach the target customer demographic in your market. We use marketing strategies that allow you to build a stronger customer base that allows your business to grow organically. We offer a local SEO search strategy specifically tailored to your location to ensure the right location signals are sent as well as inbound links, on-page and social signals, and review signals to Google about the locations most relevant to your business. Get the best out of your online marketing budget & stay ahead of your competitors.